The partnership decided to concentrate on a chrome moly tubular chassis. This would offer more flex , it was lighter and also substantially less expensive to produce. 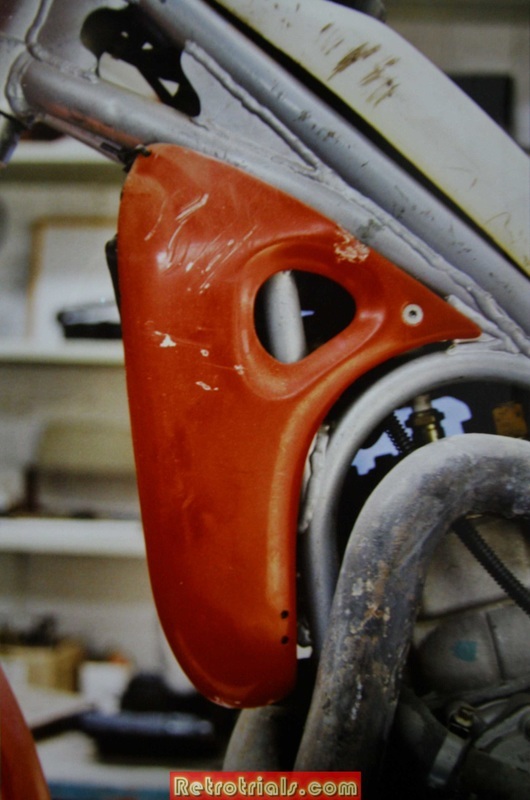 Here are some early 3rd prototype photographs that have not been shown before. Do you recognise the engine below ? 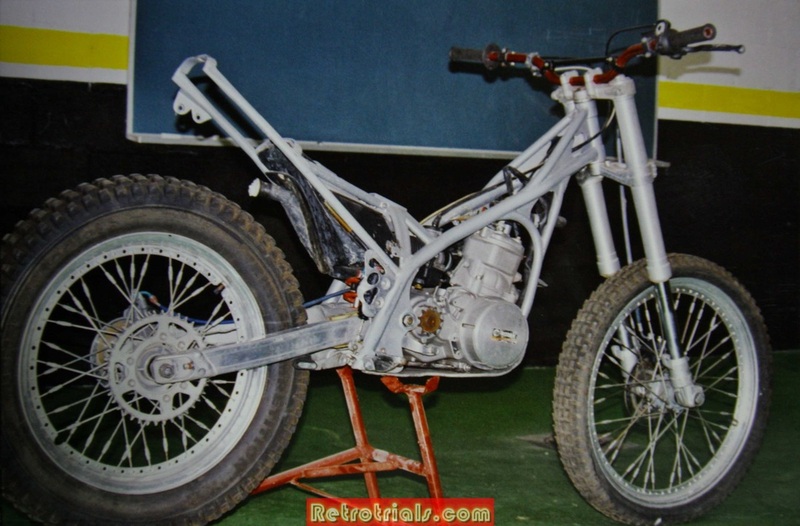 In fact it is a modified Villa enduro engine. 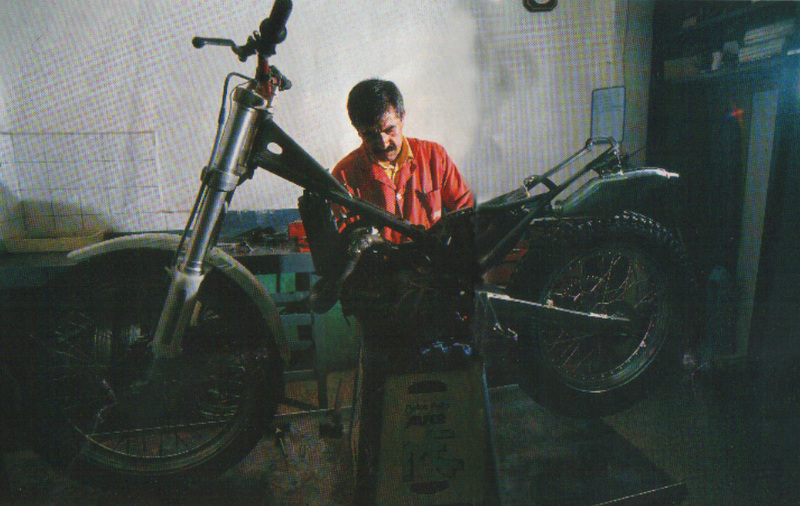 Felip and Albert changed the inlet ports and crankcases. The cylinder was a reengineered item and adapted to fit the Villa bottom end. 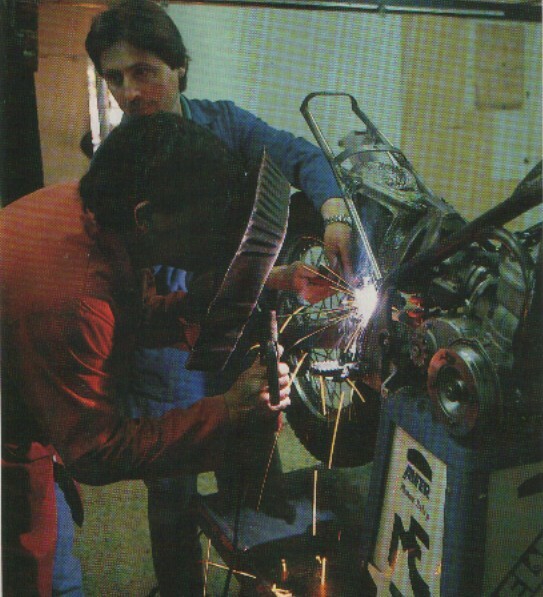 Very nice photos of Albert in the red jacket stick welding the nearly complete watercooled 3rd prototype Alfer with Felip assisting. 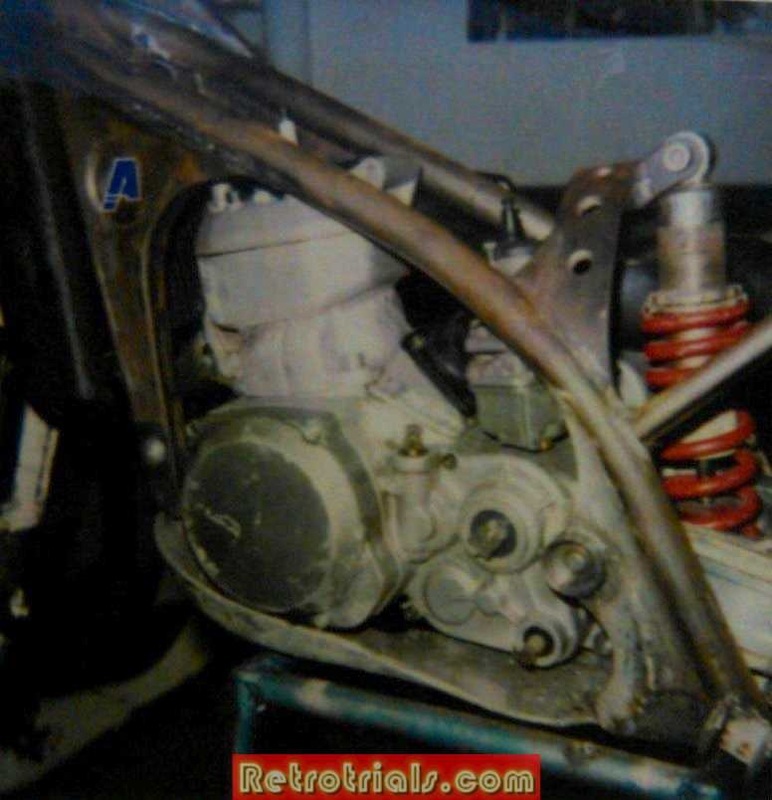 Now featuring the Rotax engine. The 3rd Prototype watercooled Alfer was taking shape. 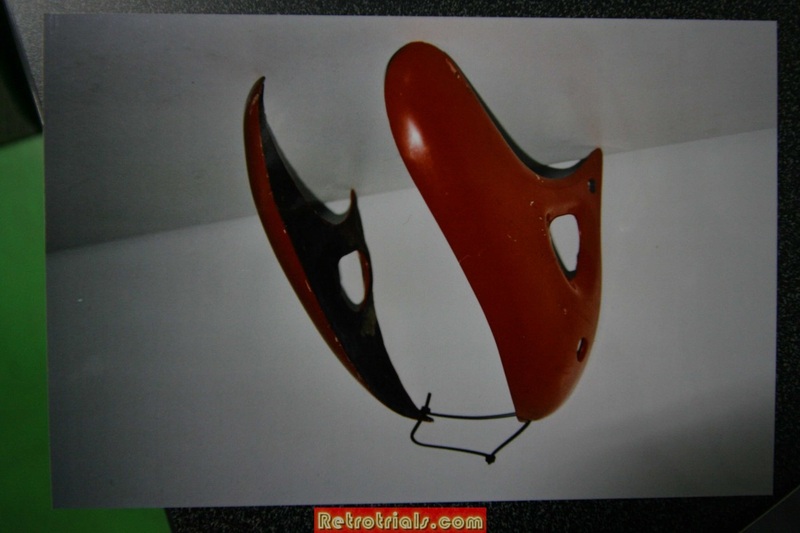 Fibreglass radiator covers were made for the prototype. 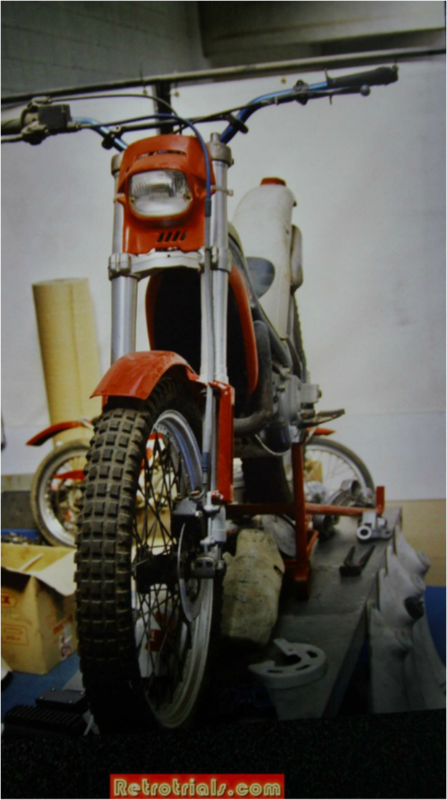 Acerbis provided the from light , however all the other "plastics" , were in fact fibreglass , even the rear mudguard. It is fiberglass. Everything is fiberglass. All fibre because this is just prototype , just for the Barcelona show . 270 we test 250 and 270. 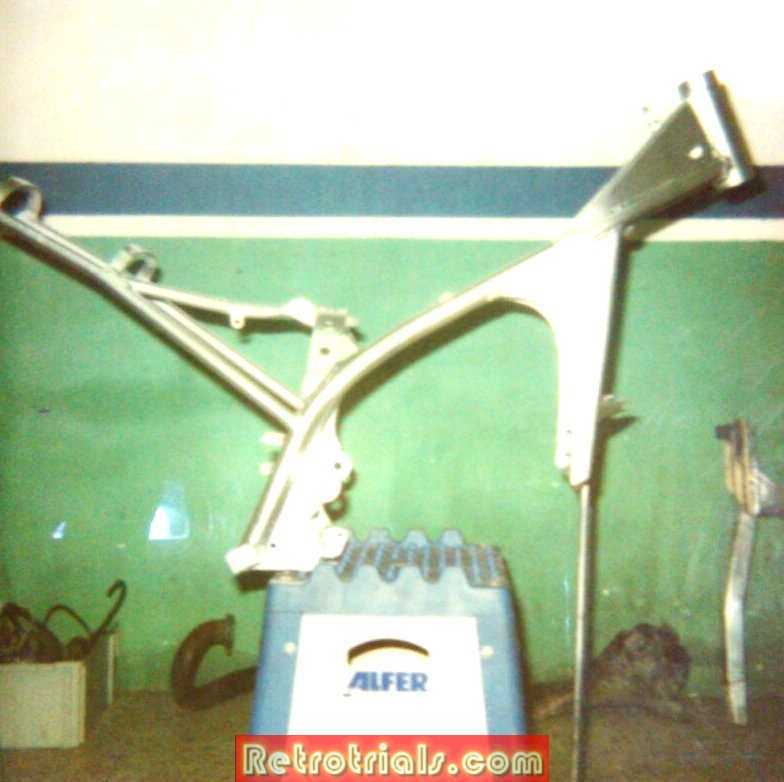 After 2 chassis that were cast to one side the watercooled Alfer made it to the 1992 Barcelona motorcycle show. Here are some photos of this bike on display at the show. 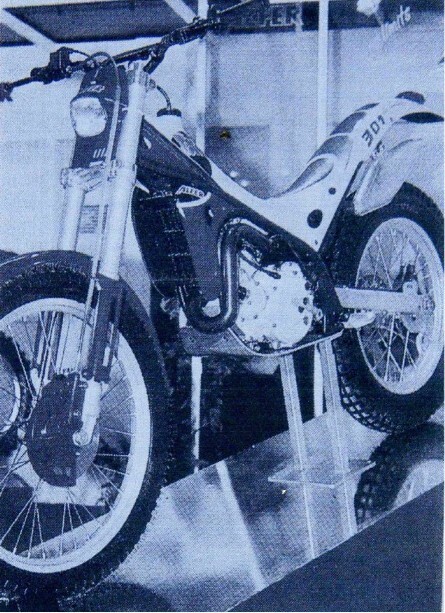 So , i wonder if this bike still exists today .